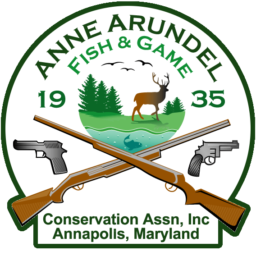 The Anne Arundel Fish and Game Conservation Association (AAF&G) is a shooting sports club located in Annapolis, Maryland. 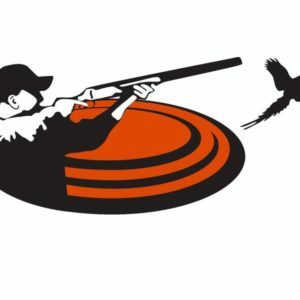 The club facilities include a covered 24-position precision pistol (a.k.a. 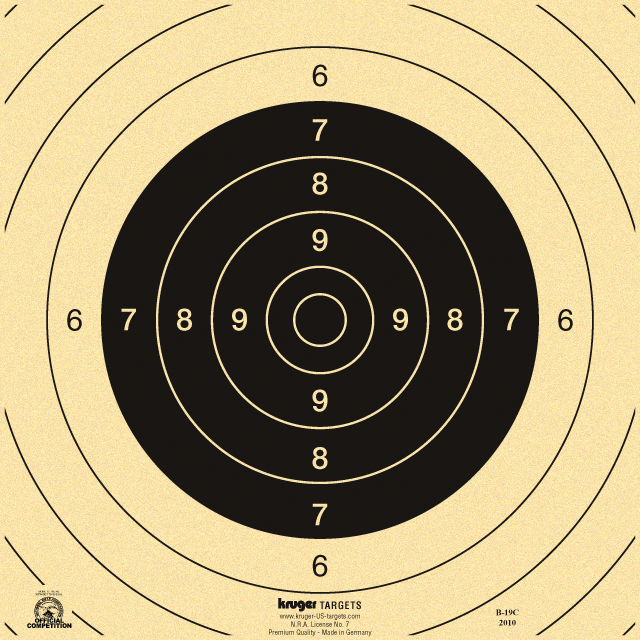 “bullseye”) range, a set of action pistol bays, a casual plinking range, a covered 6-position 100-yard rifle range, a covered 12-position 50-yard small bore (rimfire) rifle range, two trap fields, and an archery range. As a private membership club, the ranges are open only to members and their guests, but AAF&G hosts various shooting competitions, courses in firearms safety, and other opportunities in which non-members may participate. 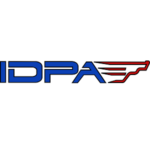 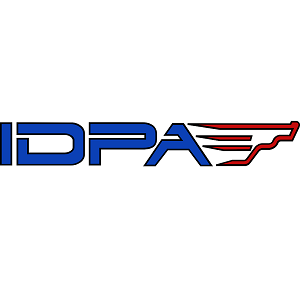 Prospective members can learn more about the membership requirements and application process on the Membership page.